Open House on Sunday, April 28, 2019 1:00PM - 4:00PM I look forward to showing you this wonderful Rancher! 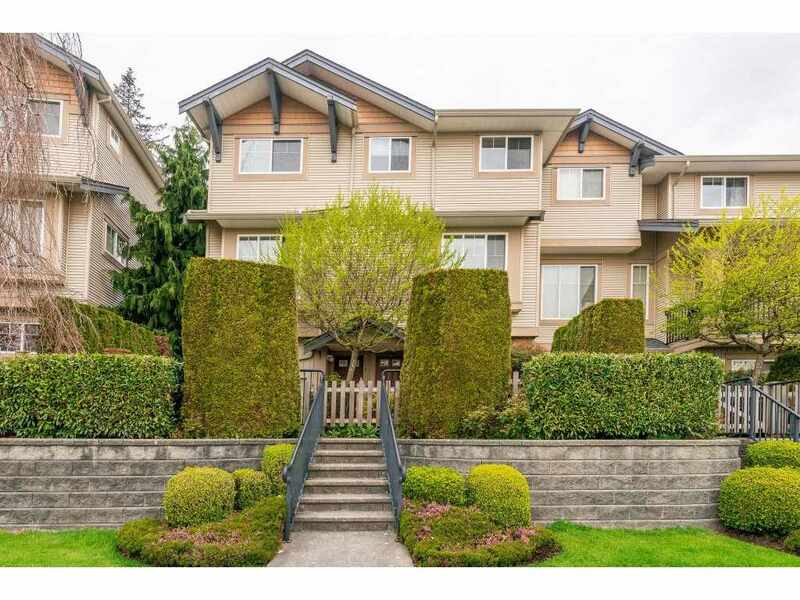 Please visit our Open House at 8663 206B ST in Langley. Come and check out this beautiful family home located in desirable Discovery Town. This home features four bedrooms, four bathrooms, finished basement and a BONUS two car detached garage. Perfect for entertaining with your open layout on the main floor with double doors opening from the kitchen to your private backyard oasis. Upstairs offers three bedrooms including a very generous size master bedroom. How about a mortgage helper? Fully finished basement would be easy to suite, with its own entrance, bathroom and bedroom. Located just minutes from the freeway, shopping, schools, recreation center, transit, parks etc. This will not last, come check out our open house this Saturday June 9th 2-4pm & Sunday June 10th 2-4pm.